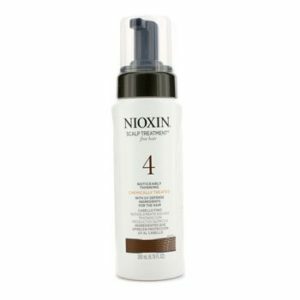 A clinically tested, anti-breakage cosmetic hair treatment with Crystalline Infusion. 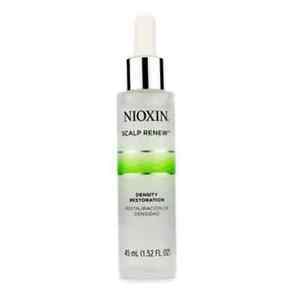 It helps to restore a dense, vibrant and healthy appearance to the hair and reduce hair loss by an average of 54%. 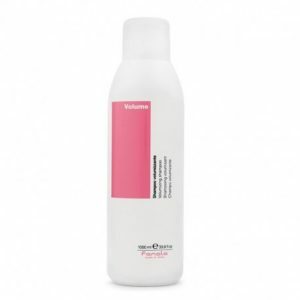 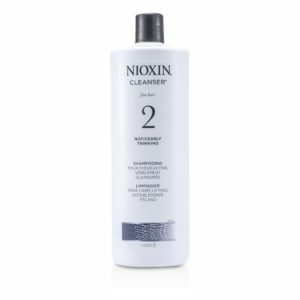 To Use: Distribute gently and evenly over a clean scalp in the evening for the first month, and especially recommended for use after the Scalp Renew Dermabrasion Treatment service.